Thailand’s second longest beach, the Cha-Am Beach, is technically a part of Phetchaburi province. 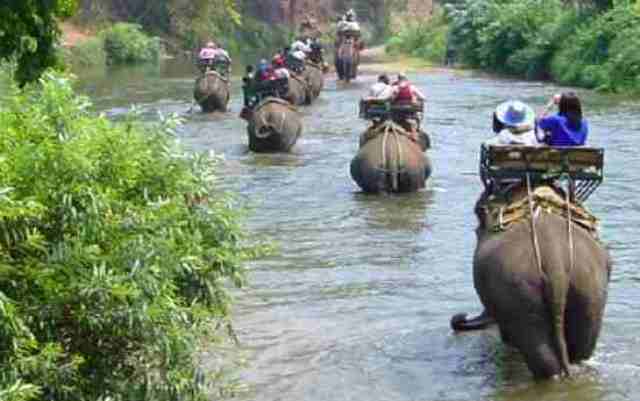 It is in the Southern border of the province and is nearer Prachuap Khiri Khan province. It is often promoted as a package tour together with Hua Hin, another popular beach about 25 kilometers South. Its popularity before was largely due to the Thai nobility visiting and commenting that the beach was beautiful. Thus, what used to be a simple fishing town has slowly evolved into one of the favorite beach destinations in Thailand. And while it is only less than 200 kilometers from Bangkok, the district of Cha-Am offers its visitors the chance to relax in a peaceful environment away from the daily grind of the city. 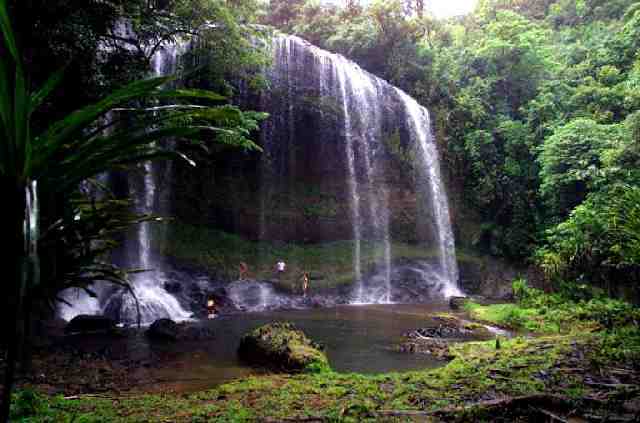 Lovers of nature will be in raptures when they go on a Pala-U Waterfall trip. Trekking to the forest at the back of an elephant, wading through the river to reach the waterfalls, the wonders of nature all around you-it’s definitely a trip you’ll always remember. But if you’re not particularly inclined to doing a difficult journey, here are a few reasons to consider going on this trip. 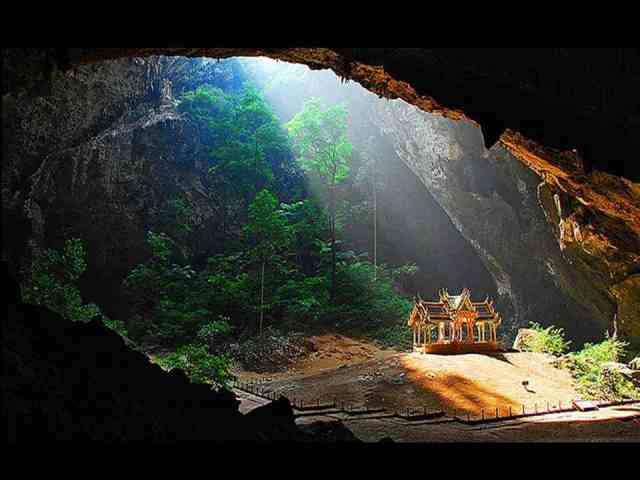 Trekking is one of the most popular activities in Hua Hin and Cha-Am. The fresh air, stunning sceneries, virgin forests and national parks in and around Hua Hin and Cha-Am all make trekking thoroughly enjoyable. If you want to try trekking and see the undiscovered wilds of the province, there are a few things you need to do and think about before trekking in Hua Hin/Cha-Am. The Sam Roi Yot National Park, a marine park located in Kuiburi district between Hua Hin and Sam Roi Yot sub-district of the Prachuap Khiri Khan province, is Thailand’s first national coastal park. It covers an area of about 98.8 square meters and boasts of beautiful small limestone islets namely the Sattakut Island, Kho Ram Island, Nom Sao Island, Rawing Island, Rawang Island and the Khi Nok Island. In addition, the Thung Sam Roi Yot, a large freshwater swamp covering an area almost half of the whole park, about 36.8 square meters in area, is also a famous feature of the park. 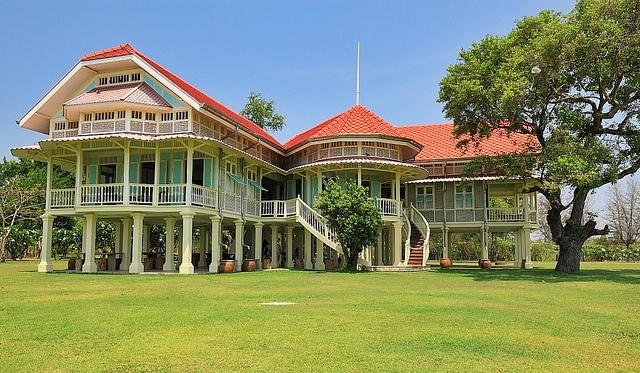 When the first Royal Summer Palace was built in Hua Hin, a few attractions start mushrooming around the area, and some businesses were also built locally. 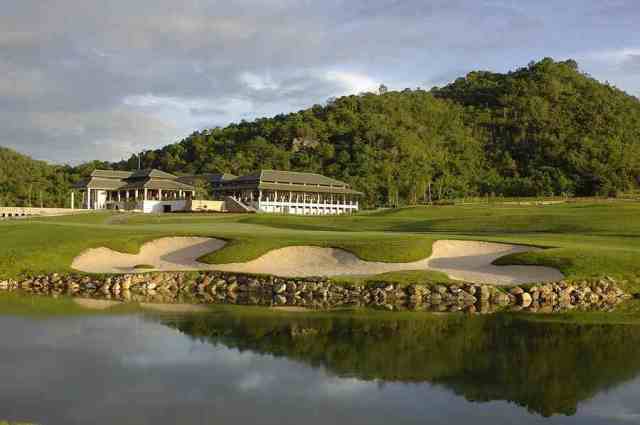 Golf in Hua Hin/Cha-Am was one of those first business industries to open their doors in the area and in the whole of Thailand.